David Bailey, self-taught photographer and one of the prime architects of the Swinging Sixties, broadened his horizons in the early 1970s by making high-profile documentaries for ATV. 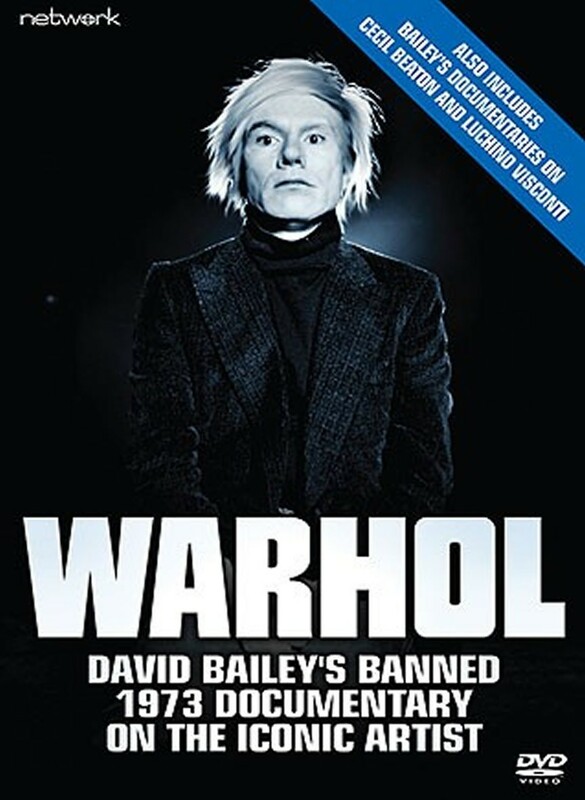 With his standing among the artistic community, Bailey was given unprecedented access to Pop Art legend Andy Warhol and his followers, in an attempt to penetrate behind the expressionless exterior of a man who was one of the most controversial figures of his generation. Using some of the techniques that Warhol himself pioneered, the film explores his paintings and films as a reflection of the spirit of America in the '60s, with candid discussions revolving around sexuality, Warhol's life at The Factory and his experience of being shot. Infamously banned by the Courts on the grounds that it was offensive and indecent, this verdict was later overturned and the programme finally transmitted. Offering a fascinating insight into one of the 20th Century’s most influential cultural figures and directed by one of the most famous commercial photographers in the world, Warhol makes remarkable viewing.